My willingness to take risks. My ability to encourage others to take them too (then the humbleness that allows me to apologise when it all goes wrong). How my body works and finds flow on a trail. My nose for finding hidden singletrack in any given country and ordering the best dish on foreign menus. Raced XC Mountain Bike for Scotland in the 2014 Commonwealth Games and for GB in World and European Championships. 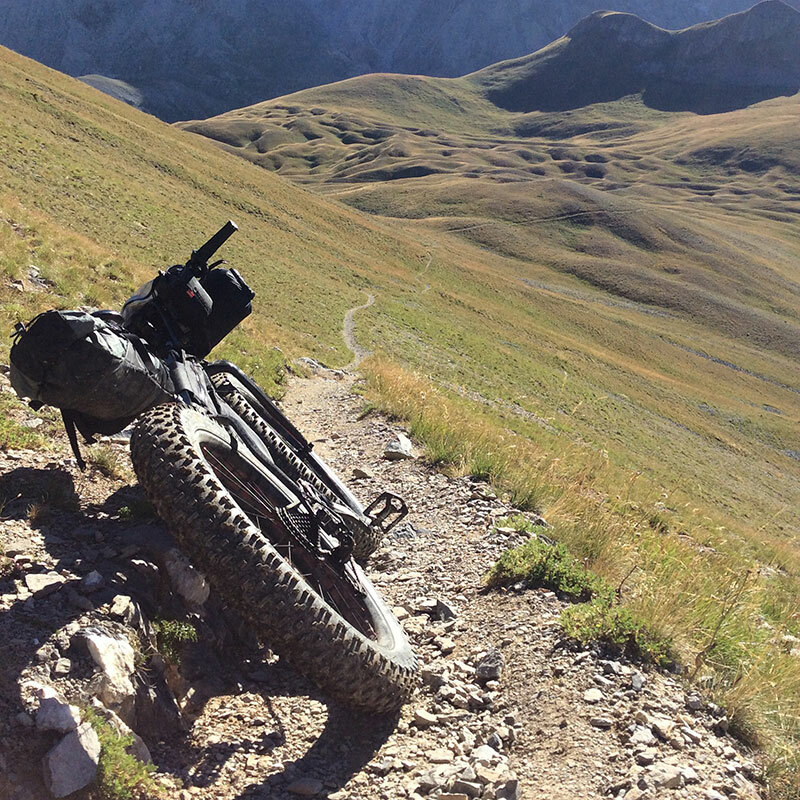 Forced my way through bog and over high cols all over the Scottish Highlands and the French Alps including riding fully self supported off road on a Fatbike from Geneva to Nice. Re engaged countless young people who have been excluded from school through Cycletherapy - a mountain bike project in Scotland. Small spaces. And I don't just mean physical small spaces. Sandpaper. Missing out. Getting to the end to the end of my life and thinking "if only I had....". 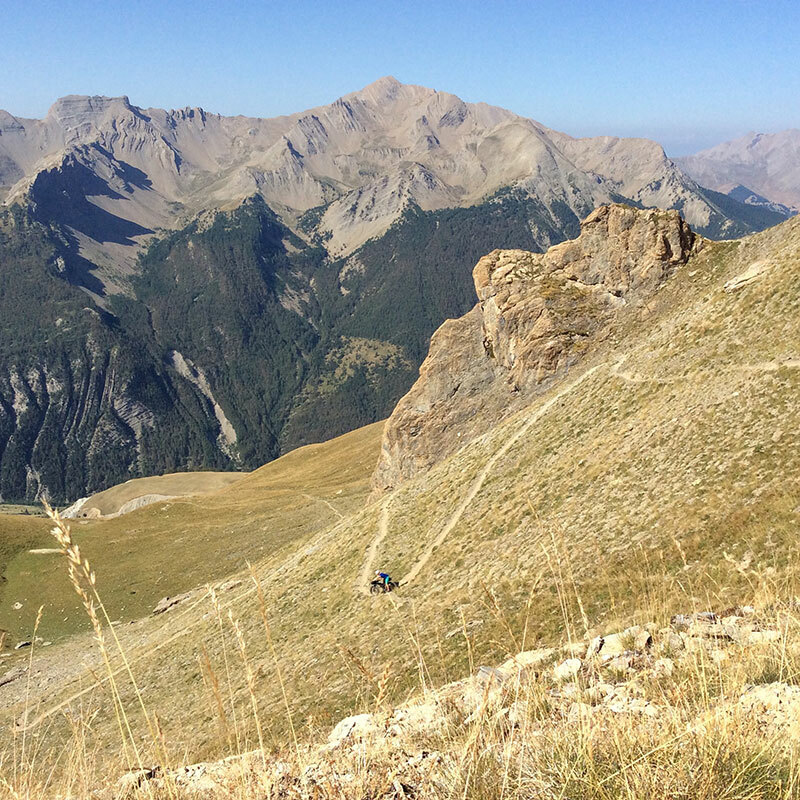 Working towards racing The Tour Divide in 2017 by suffering my way through the Highland Trail 550, the Trans Pyrenees Mtb race and going on unfeasibly long and arduous bike packing missions. I'm also working hard to encourage other people to think outside the box and not put limits on their ambition while simultaneously trying to put limits on my ambition.